Hi, friends! Today, I want to share my new favorite thing on the planet…Ooey Gooey S’mores Dip! It’s so easy to make and is a definite crowd pleaser! 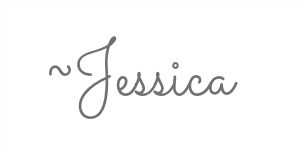 My sweet KY friend, Traci from Beneath My Heart is hosting a foster child this summer, so I am sharing my recipe over on her blog today so she can spend a little extra time with her sweet family! 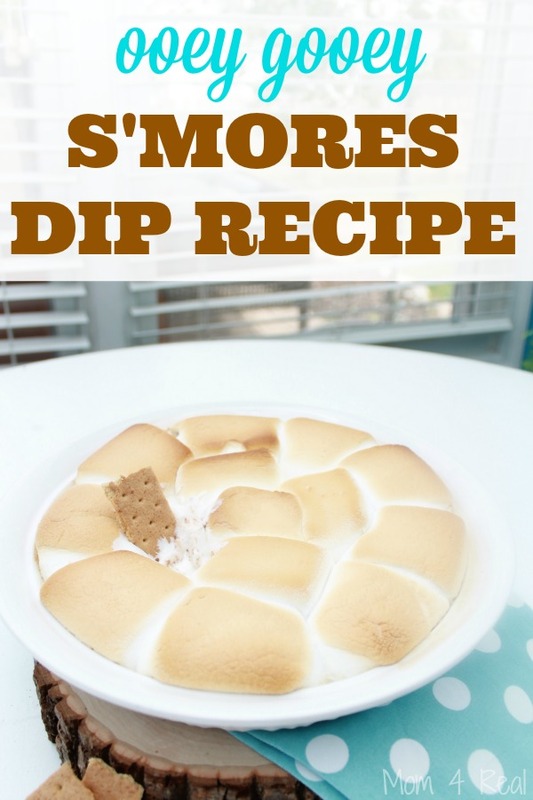 So, hop on over there, grab the S’mores Dip Recipe and leave a comment! Hope you love it!! !